Richard McKinnon founded DVBE Technology Group in May 2016 after numerous leadership positions in similar companies. 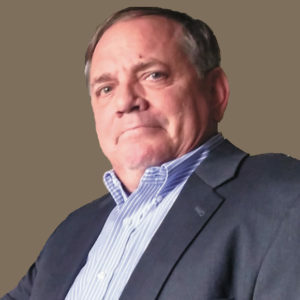 With more than 20 years’ experience in the fast-changing pace of information technology and project management services, he was the CEO of TMSA in 2013 when they were recognized as the 26th fastest growing DVBE/SB nationally, by the SBA. Active in his community, Richard was the first person to receive the Military Order of Purple Heart commemorative coin for service to Veterans and their Families in 2012. 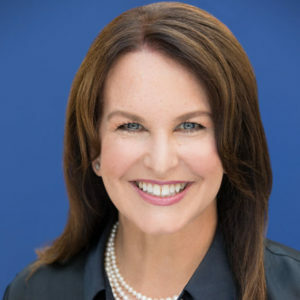 Lisa Hibbard, is one of the founding Partners of DVBE Technology Group and the Chief Financial Officer. With over 14 years in Finance, she has overseen all financial operations of multimillion dollar technology companies. 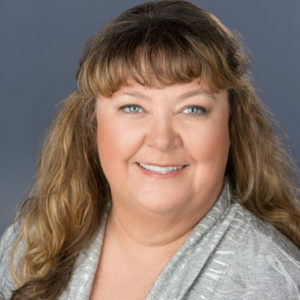 Responsible for financial reporting, company payroll, human resources, and government compliance, Lisa is a seasoned, balanced, and highly articulate business leader who successfully leads the DVBE Technology Groups complex and challenging financials. Sharon Kropf is a Partner and the Vice President of Operations. Sharon’s role is to enable operational excellence, best in class solutions and delivery to clients and candidates who select DVBETG as their partner of choice. With more than 20 years providing information technology consulting and project management services to public and private sector, Sharon understands technical contract management. Through a comprehensive understanding of operations and recruiting best practices, Sharon implements standard operating procedures that can be leveraged and tracked through technology. With over twenty-five years, in leadership roles, in the technology industry, Tom adds depth to DVBE Technology Group’s management expertise. He has held several executive positions with major technology companies, such as IBM and NetApp. Tom started his career with IBM more than thirty years ago. After managing one of IBM’s top five World Wide accounts for many years, he was recruited to NetApp as a Director to manage the top World Wide financial clients. 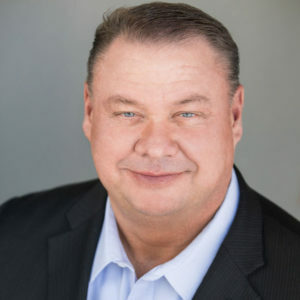 Tom has fulfilled several executive positions; helping to build out the business in Asia/Pacific and expanding business into fortune 100 companies within the United States.